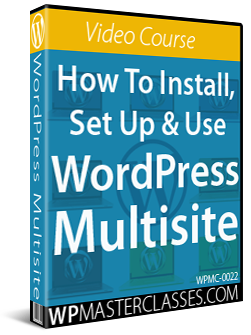 This tutorial is part of our WordPress installation step-by-step training series, where we show you how to install a WordPress site or blog with no coding skills required. 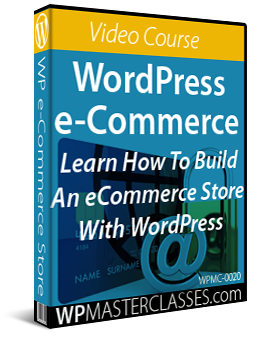 In this tutorial, you will learn how to create an email account for your domain name (e.g. support@mydomain.com), and how to forward emails from your domain name to another email address. 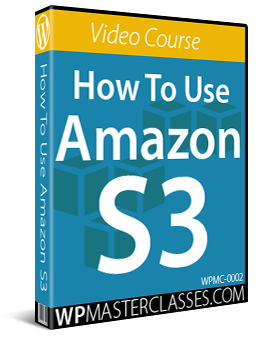 You will need to have a domain name and webhosting account with cPanel already set up for this tutorial. 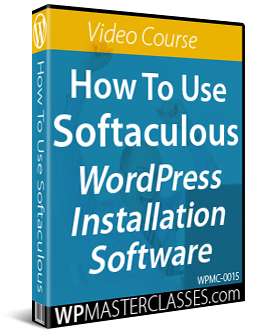 In addition to the tutorials, we also suggest watching the video tutorials listed in the WordPress Installation Video Tutorials section. As you work through this tutorial, keep in mind that cPanel may look different than the screenshots below depending on the version, theme, and your webhosting environment. All features, however, should work as described below. Password: Enter your password here. Password (again): Confirm your password. Strength: Enter a “Very Strong” password here for security reasons. Change Password feature: Use this function to change your email password. Change Quota: Increase or decrease your allotted mailbox space (depending on your server and account settings). Delete: Click Delete to delete any email addresses you no longer need or use. More: This feature allows you to access additional functions associated with your email address (e.g. webmail). Business Tip: Even if you are just a one-person operation (e.g. a work-from-home blogger), we recommend setting up emails for all of the separate departments you can envision your business expanding to later. Doing this at the early stages of your business can be useful later on. 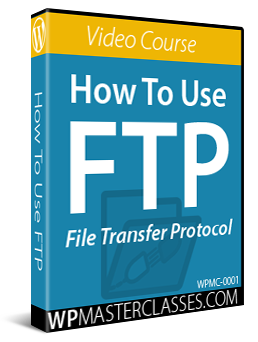 For example, forwarding emails coming to a particular email address you have already established throughout your site, business cards, stationery, etc … (e.g. info@, sales@, invoicing@, etc …) to a staff member or outsourced service provider. All email sent to this address will now be forwarded to the destination email address you have specified in your Forwarder account. If you no longer need emails to be forwarded to another email address, you can cancel any accounts you have set up by going back into the ‘Forwarders’ screen and clicking the Delete link associated with the email account you no longer want forwarding to be applied to. In addition to forwarding individual mail accounts, you can also forward all email from one domain to another using the Domain Forwarder feature in this section. You can also access the Default Address page if you want all emails sent to any unspecified email addresses on your domain to be sent to a particular destination, or to a “black hole”. Imagine that your business employs someone to run your digital marketing. For this example, let’s call this person Natasha and give her a business email address (e.g. natasha@yourbusiness.com). One day, Natasha decides to leave your business. What happens to all the accounts that have been set up using her email address now she is no longer part of your business? First, set up email addresses for your ‘departments’. Next, set up email forwarding accounts for each of these departments, so that emails sent to these addresses will be forwarded to staff and team members responsible for working in these roles. You would then instruct Natasha to make purchases and set up accounts on behalf of the business using the marketing@yourbusiness.com email address instead of her email address. If you set up email addresses for ‘departments’ and use these emails to make purchases or set up accounts online, then you’ll never have to worry about updating contact records if a staff or team member leaves. 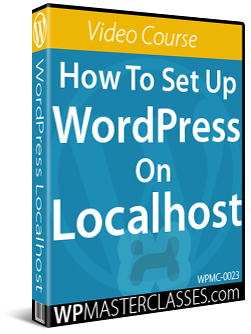 Hosting your WordPress site on a server with cPanel installed lets you easily set up emails and email forwarding and puts you in control of your digital processes. Congratulations! 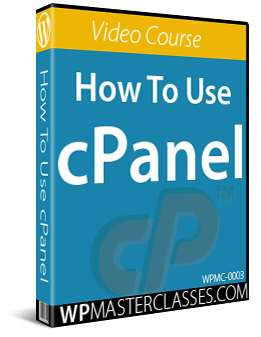 Now you know how to create an email address using cPanel.